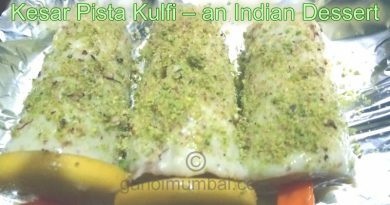 We are providing here recipe video for Corn Cutlet or Crispy Corn Kebab Recipe in which you will found step by step method to make yummy mouthwatering Corn Cutlet or Crispy Corn Kebab. It is instant making cuisine from the big basket of Anushri Cuisine. 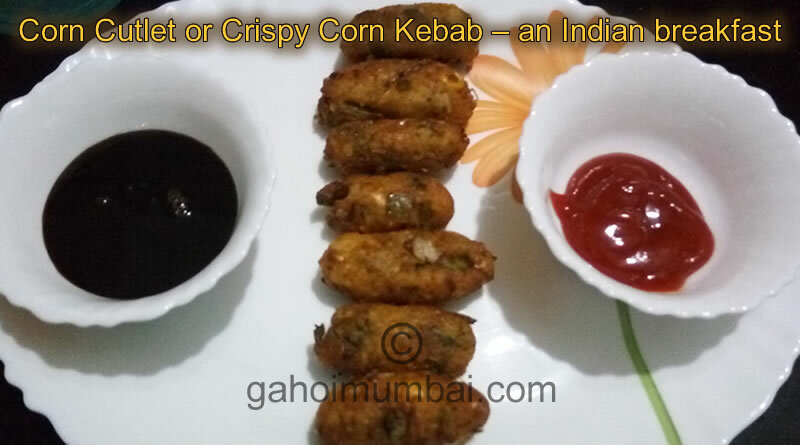 Corn Cutlets or Crispy Corn Kebabs are truly a delicious, scrummy and tasty instant making snack. They can be served in kitty parties, birthdays or on any kind of occasion. 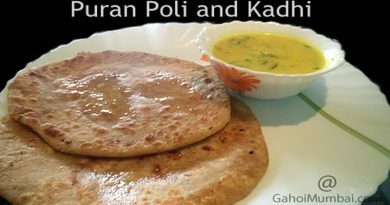 They are made up of simply available ingredients so you can make them anytime! It is a deep fried kebab recipe which is generally prepared by grating or blending the corn shells and mixing it with other vegetables. A perfect and appetizing snack or starter which can be served as appetizers for party or even as an evening snack. Cutlet dough should moisture less and becomes easier to shape it and deep fry. So you can use breadcrumbs powder to make it further dry. 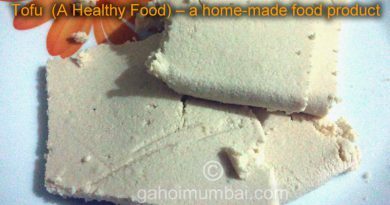 We can use corn flour as the binding agent for all the vegetables in this corn cutlet recipe. Benefits of Corn Cutlet or Crispy Corn Kebab: Corn Cutlet are a very healthy and nutritious snack. Corn is generally available in rainy season. Usually corn is eaten by roasting it on charcoal and brushing lemon juice and salt over it. Corn has plenty of fibre which helps lowering cholesterol levels and decreases the risk of colon cancer. Corn, when consumed in adequate quantities is beneficial for those suffering from diabetes and numerous other medicinal benefits. We are giving instant recipe to making Corn Cutlet or Crispy Corn Kebab at home without any hassle. ← Use of juice of Drumstick Leaves (Moringa Olivera) to cure piles related issues!